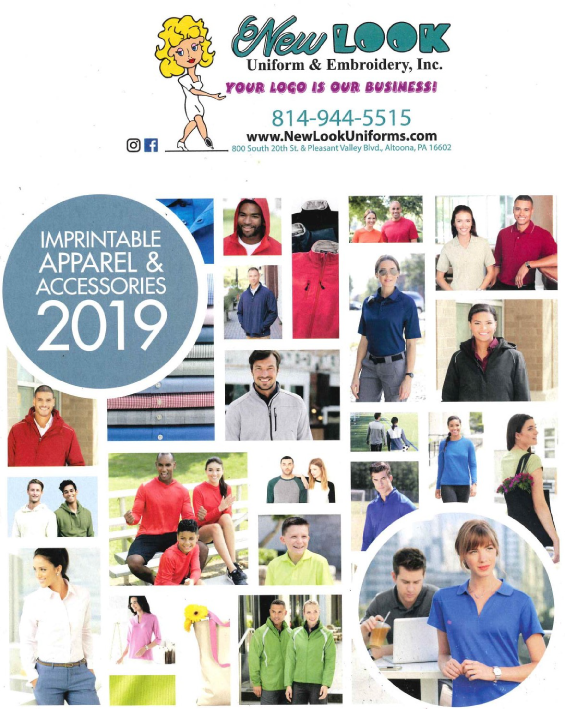 New Look Uniform & Embroidery Inc.
New Look Uniform & Embroidery Inc. can help you dress and promote your business or group in so many ways! We will honor our local competitors’ coupons; bring in their ad and we will meet or beat their prices! We can dress and logo your group or business in a variety of uniforms: nursing, security, EMS, fire, police, school, restaurant, trucking, cleaning, team, corporate apparel and more. Our slogan: “Your Logo is Our Business” allows us to have the opportunity to offer you a complete line of products to choose from to promote yourself in business, groups, or events. 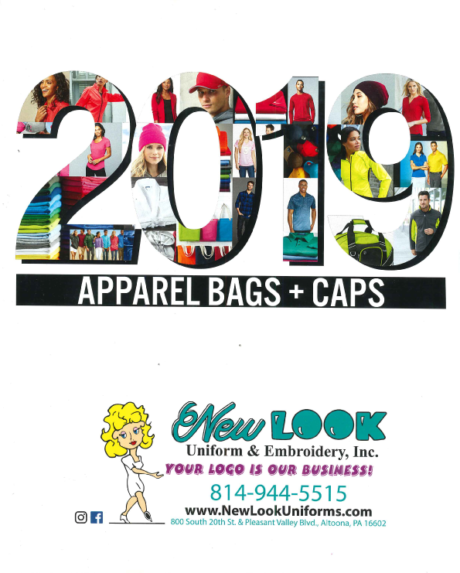 Whether it be customized embroidery, promotional products, or silk screening, New Look Uniform & Embroidery, Inc. can help you promote yourself in so many ways! 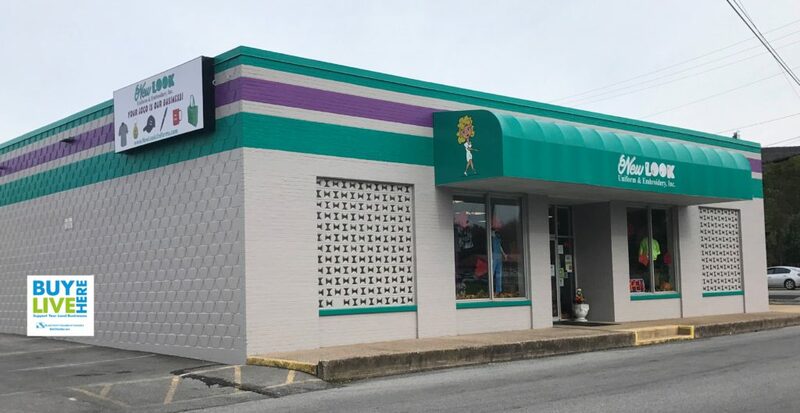 When you enter our store, you will be greeted by our friendly staff and see our sales floor is full of various brands of nursing uniforms, medical and tactical accessories. We are flexible, dependable and we pride ourselves in our superior customer service! © 2018 New Look Uniforms & Embroidery, All Rights Reserved.